No-dock DeX support coming to the Galaxy S9! Up until the summer of 2018, Samsung's DeX interface was only accessible if you had a proprietary dock — a DeX Pad or DeX Station. Plug a Galaxy S or Note in there, add a monitor, keyboard and mouse, and you get a pretty believable desktop machine. With the Note 9, Samsung made DeX even more accessible — all you need now is a USB Type-C to HDMI cable. 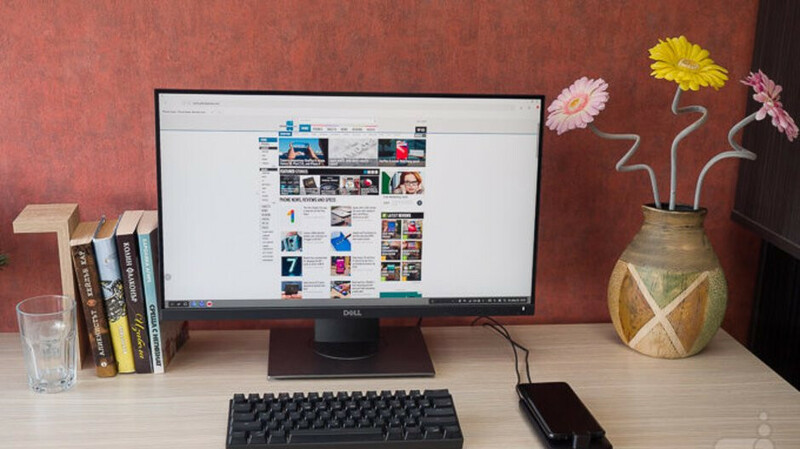 Plug the phone straight to a monitor or TV, add a wireless keyboard and use the handset's display as a trackpad (or get a Bluetooth mouse) and you're set. If you own a Galaxy S9 or S9+, you may feel a bit cheated out that a device with the same hardware can do something yours can't. Well, no worries! As you may know, there's a closed beta for the Samsung Experience 10 update going on, which is based on Android 9 Pie. And, of course, stuff leaks out, since passionate fans like to share with their peers. And it is now said that the Galaxy S9 and Galaxy S9+ will get the no-dock-needed DeX of the Galaxy Note 9. So, just grab a USB Type-C to HDMI cable and put that in your tech bag! Now, we still believe that using a DeX Station or DeX Pad is the best way to use the feature long term. 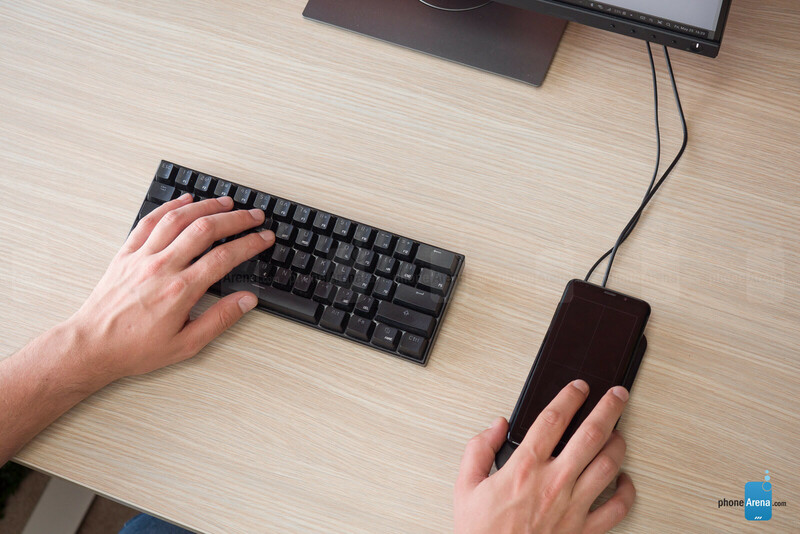 The docks will charge your phone while you are working and they have fans inside them to keep your device cool. The USB cable method is much more portable for sure, but we'd only suggest relying on it for short bursts of work.